Whenever we talk about big smartphone manufacturers only a couple of companies come in mind. 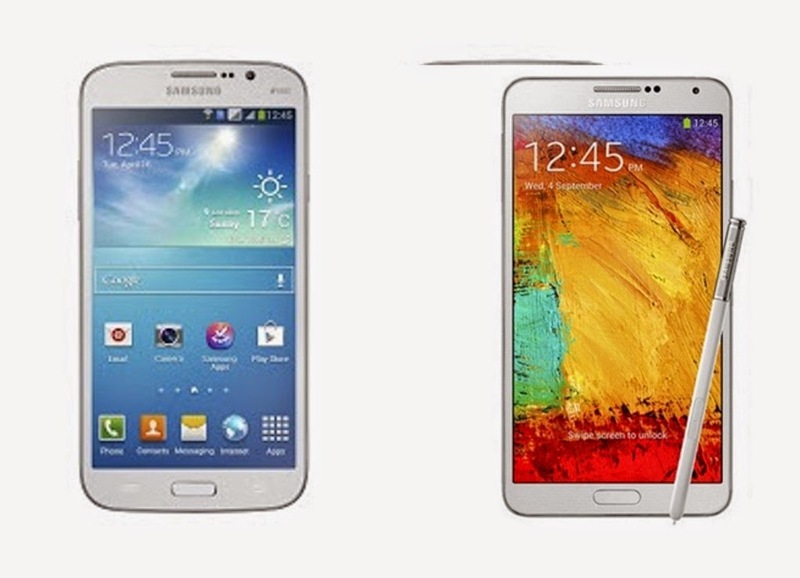 Samsung is one of those big companies which managed to grab big chunk of smartphone market throughout the world. The South Korea based techie grabs second largest customers after Cupertino California based tech giant Apple. The Galaxy and note series smartphone played an important role in the evolution of the company and these two models from techie attracted huge population in the US, UK, Australia, India and other different part of the world. Samsung Galaxy S5 was released in the month of February this year and if we look at the sales figure that company has posted, it’s quite impressive! The Samsung phone is one of the favorite brands in mobile world. People are so happy about its battery life and its performance. The same is once again proved with the Samsung Galaxy S5. It is the new release from the Samsung world of mobiles. The new phone has got all the appreciation from the technology lovers. People are very happy about its battery life and the performance. The software and the display are ok but expectations are still more from users. This mobile is very famous for its health care system inbuilt in the phone. The health care app for the heart rate monitor is certainly a revolution from the mobile users. The special features include the Quad processor, 2GB RAM, 2800mAh removable battery and the brighter screen which is 5.1 inches wide. In addition to these special features it has 16/32 GB inbuilt memory space and additional 128GB memory space through micro SD card. It is released in April 2014 and reached everywhere. The galaxy 5 has a very good 16mega pixel camera at the rear. It is also certified from IP67 for the dust resistance and also a water resistance. It can withstand in water for 30 minutes and up to 30 meters depth. Due to its higher end features the price is equivalent to the HTC M8 and IPhone 5S. The SIM free mobile costs around 650 USD which is cheaper than other phones of the same features. When we talk about Samsung Galaxy Note 3, it has been the most successful phablet since it’s launched in the month of September last year. This stunning phablet has a super AMOLED capacitive touchscreen of 5.7 inches with a pixel density of 386 ppi. Apart from it, Galaxy S5 features 2.3 GHz quad-core processor coupled with Qualcomm Snapdragon 800 Qualcomm chipset that makes the device process faster than any other comparable phablet. This robust CPU is supplied with 3GB RAM, storage capacity up to 64 GB, 13 MP primary camera (2MP secondary camera) with autofocus and LED flash features to click photograph pretty easily even though you aren’t a good photographer. With above robust hardware system, both the devices work pretty much faster even with the apps which require higher CPU utilization. Apps like Temple run game, Subway surfer, Candy Crush Saga run smoothly on these two devices with no complain about phone being hang down. Other communication apps like WhatsApp 4.0.0, Facebook messenger, WeChat, LINE, Viber, Skype work like a charm. I’m waiting to update my current note to the note 6. It can’t get here quick enough! I would love to see the note 6 with micro sd slot and external battery to change yourself. Note 6 will give tough competition to iPhone 8.